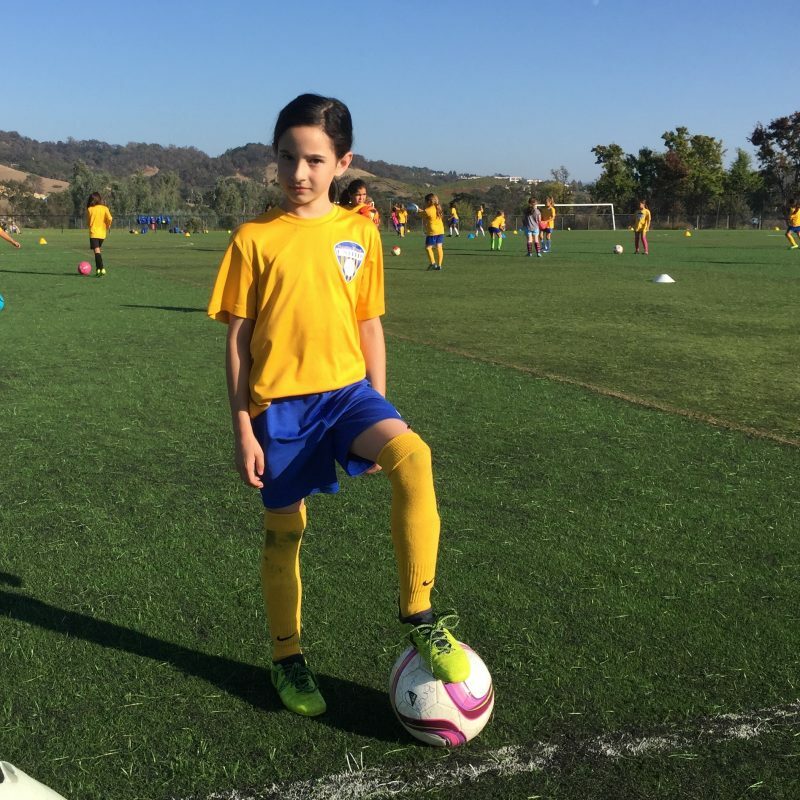 Brisa is our Academy Girl Featured Player for November. Brisa is a member of the 2010 Blue team and was selected for her great effort to learn the game across various positions. She has shown great discipline in games to hold her position and make the field as big as possible when we have the ball. Brisa has also chipped in with a couple of tremendous goals over the past month. This entry was posted in Featured Players. Bookmark the permalink. Welcome to Santa Rosa United’s New Portal.